As we nurture emergent readers and writers we take time explore the craft of the author and illustrator, and the role of each in telling a story. 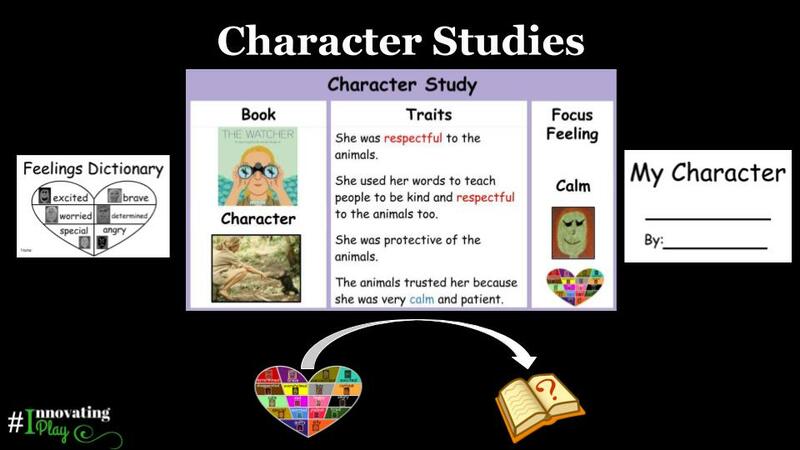 During this three week Character Study, children had the opportunity to connect deeply with a variety of characters. We focused on making meaningful connections to the process of reading and writing, as well the children’s personal experiences and feelings. 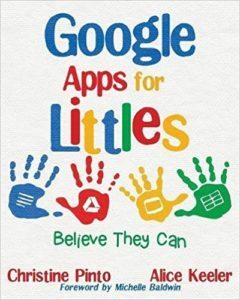 Here we share the ways in which we provided an authentic and connected environment for our young learners by bringing together: books, Google Slides, songs/videos, hands-on and play-based experiences, creation of individual little books, and collaboration between classrooms. 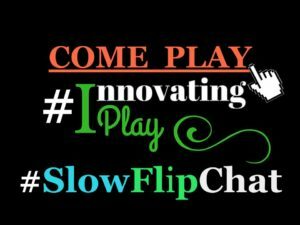 Learn more on how this heart is used in Jessica’s screencast in the #InnovatingPlay #SlowFlipChat. Click on the link below to see the descriptions to these activities. Grab your copy from the link below! 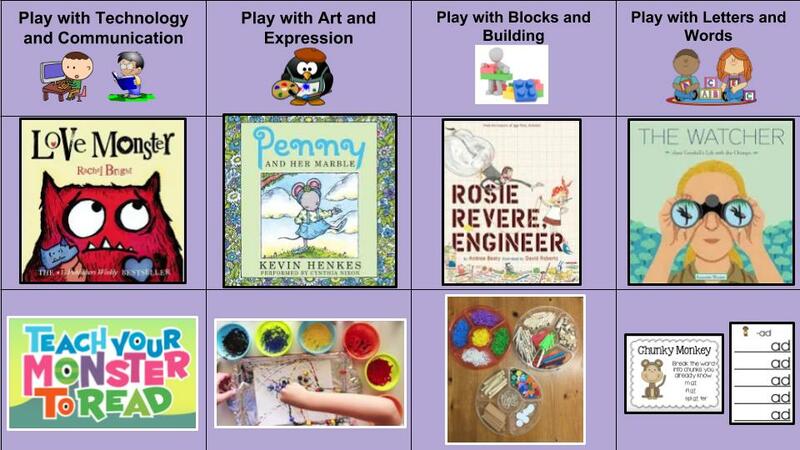 This entry was posted in 18-19 Kinder Collaboration, Collaborative, ELA, Extended Reading, Google Slides, Innovating Play, Kindergarten, Reading, Template by Christine Pinto. Bookmark the permalink.